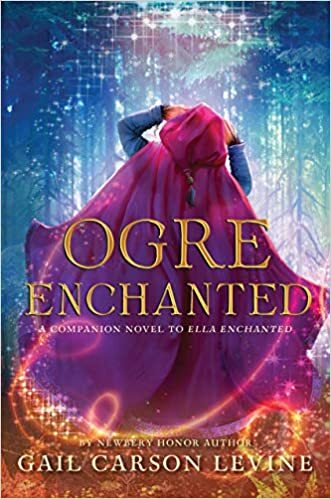 I guess I had high hopes for this book based on how much I enjoyed Ever and Ella Enchanted, but I just couldn’t stop picturing Fiona from Shrek as the ogre, which caused me to lose focus a lot. The plot was sadly predictable and I found myself skimming chapters just to get to the finish line. Swing and a miss.